Head into your local A&W on Monday, August 6th and celebrate National Root Beer Float Day with a free signature A&W float from 2 pm – 8 pm local time. You’ll also have an opportunity to give back by donating to the DAV (Disabled American Veterans). 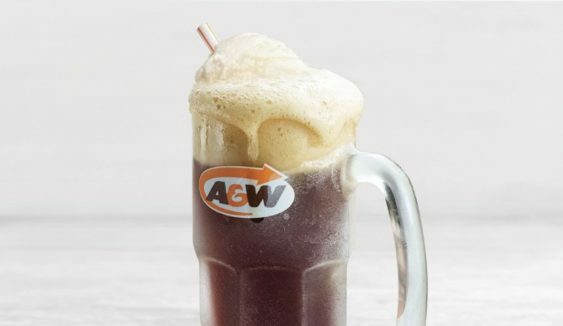 Offer good for one free small A&W Root Beer Float per person. Valid at participating locations while supplies last. Limit one per person. Participating A&W Restaurants near you.